Love Your New Home GUARANTEED or We'll Sell It For FREE! 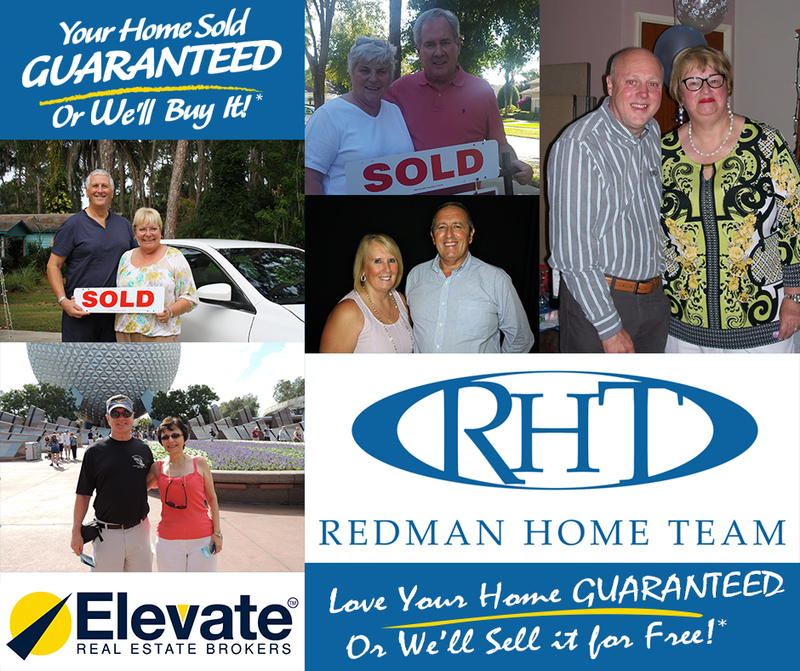 Redman Home Team Powered by Elevate Real Estate Brokers offers a fresh and logical approach to deliver SERVICE and RESULTS for all of your Central Florida residential Real Estate needs. 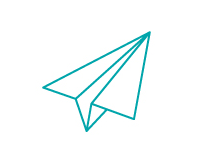 We apply written GUARANTEES of performance to reduce your risk and assure that you have a partner, not just an agent, to guide you every step of the way. Our team, unlike the majority of the real estate industry, is designed based on systematic processes to cater towards your specific real estate goals. Love Your Home GUARANTEED Or We'll Sell It For FREE! Katherine has extensive experience on residential real estate sales, consultations and relocation services. As a member of the National Association of National Association of REALTORS®, the Orlando Regional REALTOR® Association and the National Association of Broker Price Opinion she embodies integrity and dedication in every step of your real estate transaction, striving to achieve the highest standards of the Real Estate Profession. Katherine is bilingual and values diversity and cultural awareness. She holds a Bachelor of Science degree in Hotel and Tourism Management, bringing her passion for customer’s satisfaction into Real Estate. In her free time, Katherine enjoys volunteering at community projects, traveling, sight-seeing, landscape photography and spending time with family and friends. Customers choose to work with Katherine for her expertise, strong work ethics, uncompromising integrity, commitment and determination to understanding each customer’s specific needs and assist them with enthusiasm and dedication. Holly Hernandez relocated to the Orlando area in 2014. She speaks English and Spanish fluently, has a background in finance, experience in vacation homes management, and thorough knowledge of the Orlando area. With a passion for people and strong work ethic, she will diligently strive to find you the residential or vacation home that best suits your needs. We are full-time professionals, completely familiar with the intricacies of our local market, its practices and inventory. We know zoning, land use, construction, real estate development, investment and a broad gamut of other real estate related matters! We regularly attend outside and in-house training, continuing education and seminars by experts in the field so that YOU have the benefit of the latest and most up-to-date information. We specialize in making home ownership dreams come true! We are so happy with the excellent work Gillian did getting us top dollar in the sale of our property. We used Gillian when we purchased our property and stayed in contact with her for the next 3 years til it was time to sell. We will definitely be using Gillian and the Redman Home Team when we purchase our next property. Thanks again Gillian!! Paul, Gillian and the whole Redman Home Team were the best, we were recommended to them from another Florida agent as experts in the Disney area of Florida and they were not wrong. Paul quickly identified that we were not looking at the right type of property for what we really said we we needed and went to work immediately in setting up appointments for us to see other properties that met our needs. They also guaranteed that they would get a 12 month home warranty on the home for us from the seller or purchase one for us, that was a valuable additional service that they offered. Everything they promised they delivered even when the going got tough with the lender, they kept their calm, kept us calm and worked through the issues we were having to a satisfactory closing. We are now proud Florida home owners and cannot wait to spend much more time in sunny Florida Thank you Redman Home Team, great job.